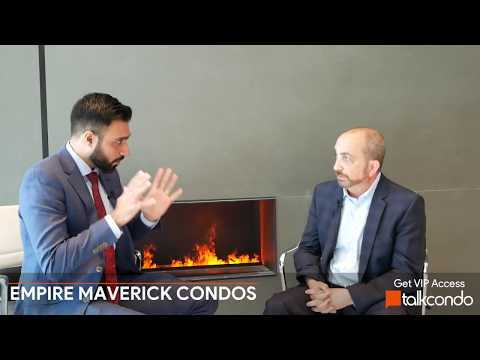 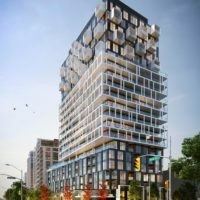 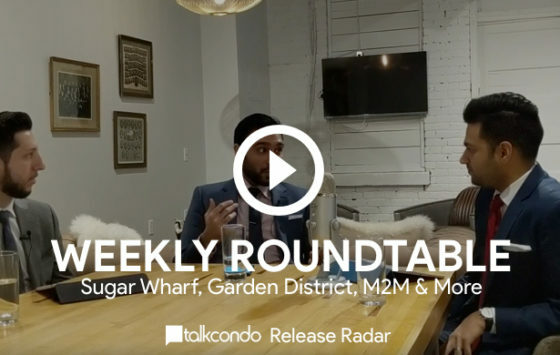 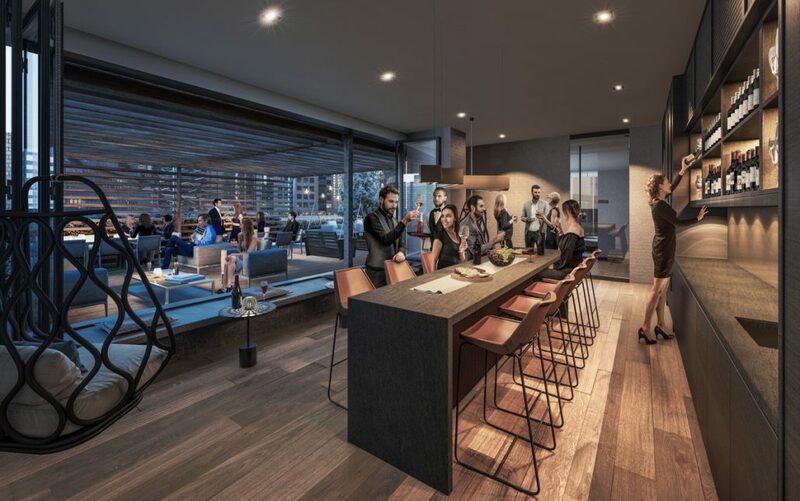 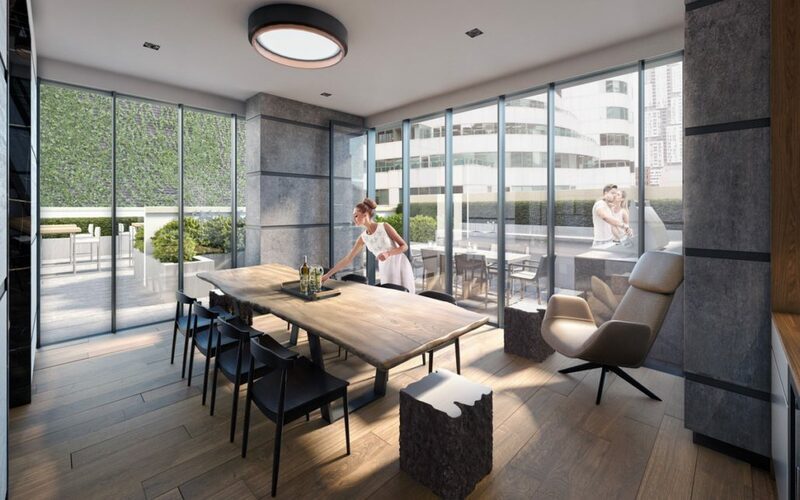 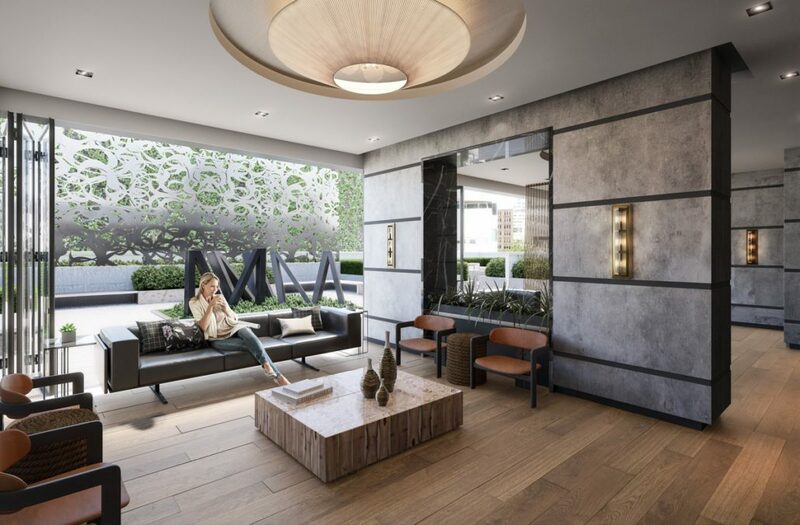 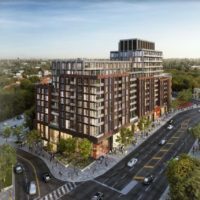 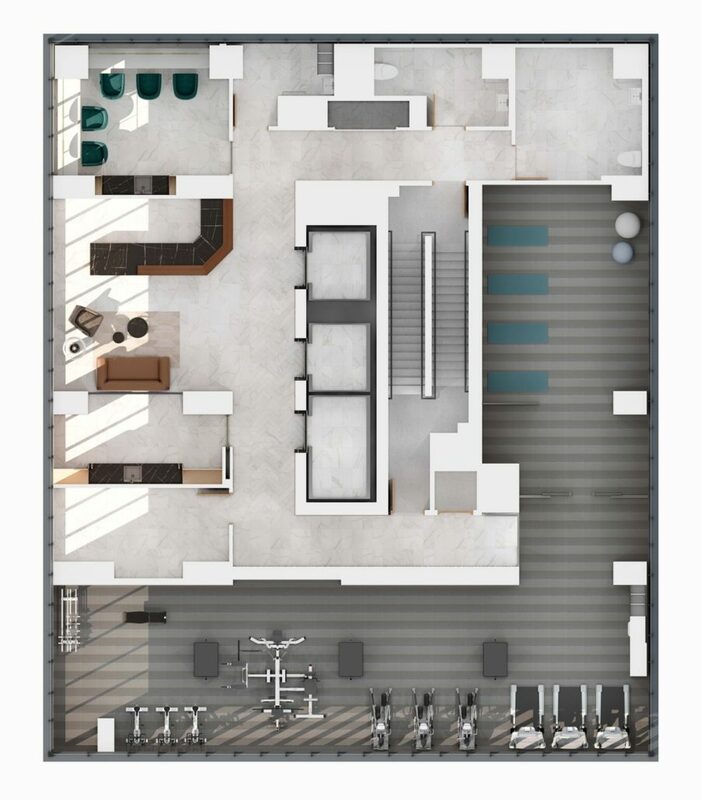 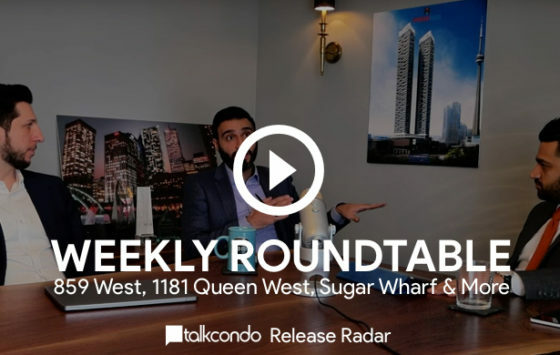 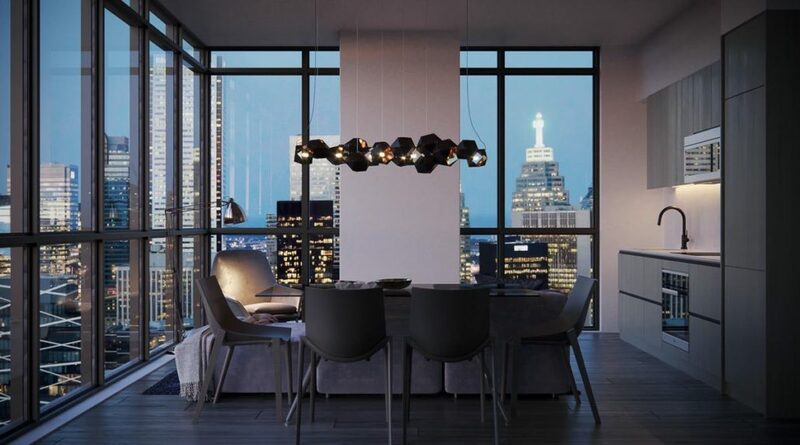 Empire Maverick Condos is a new condominium development by Empire Communities currently in pre-construction located at 327 King Street West, Toronto in the Entertainment District neighbourhood with a 100/100 walk score and a 100/100 transit score. 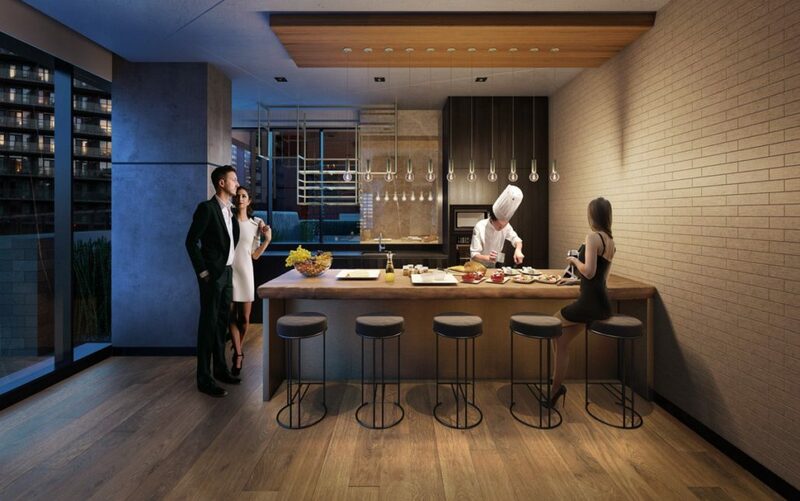 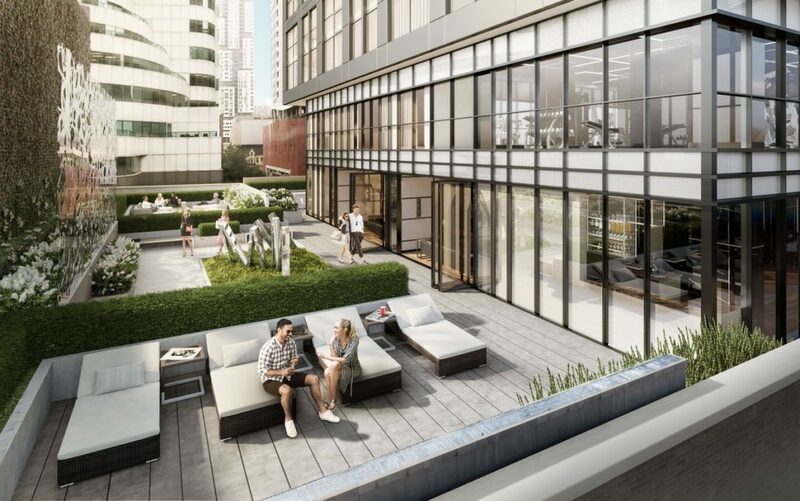 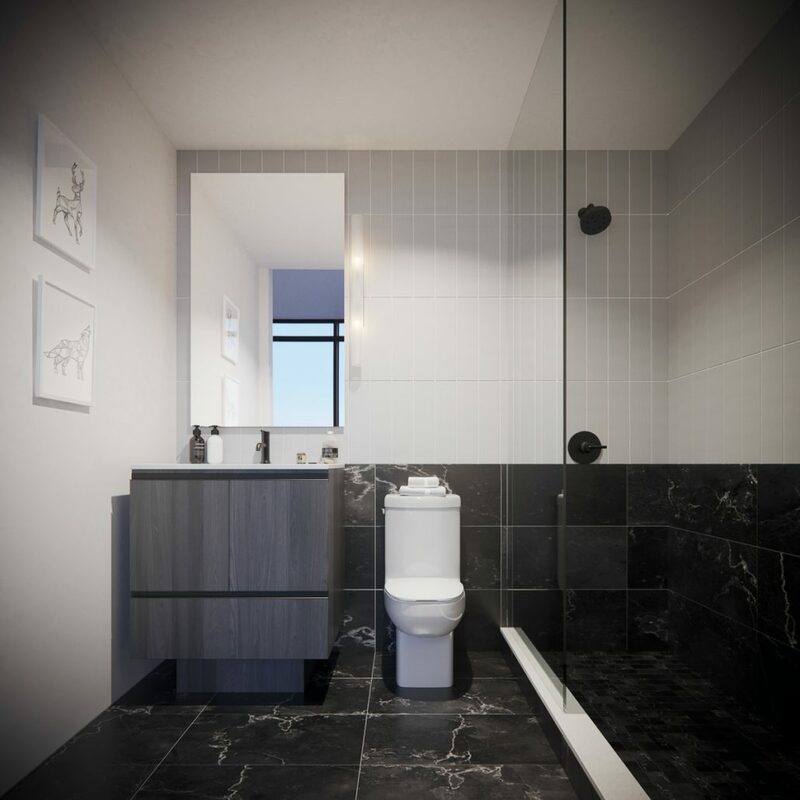 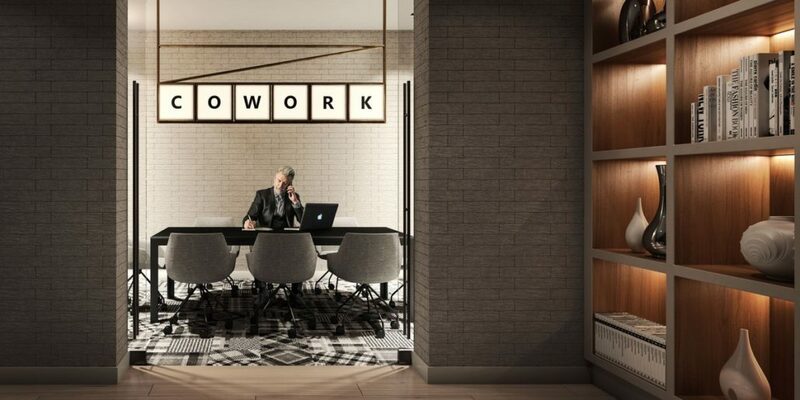 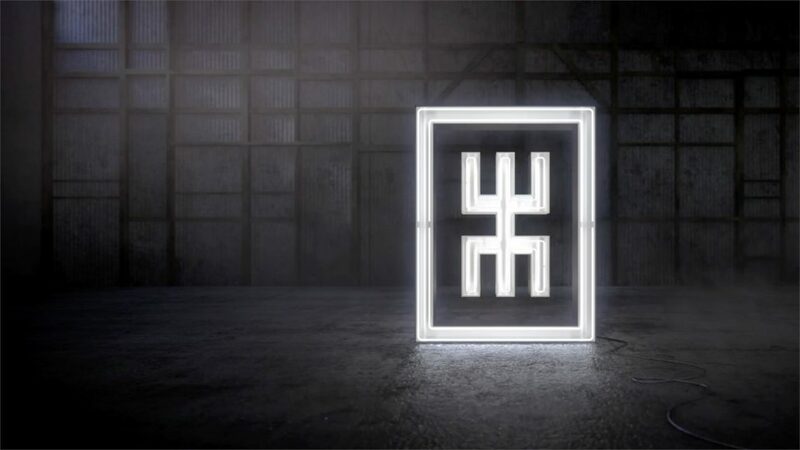 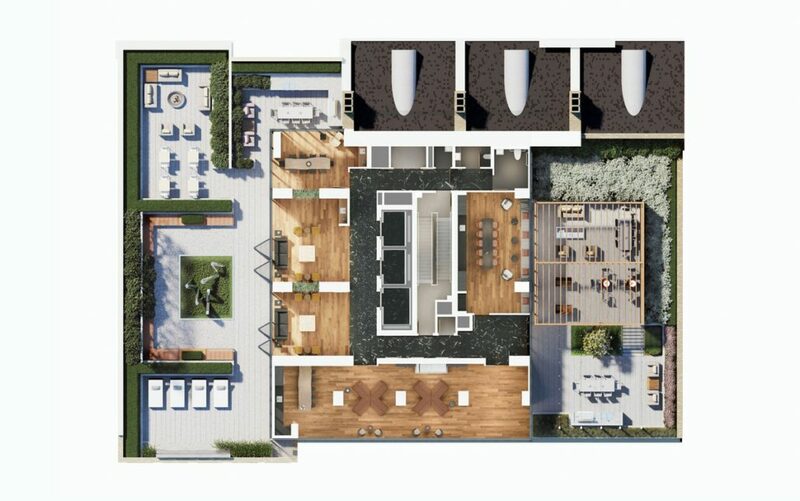 Empire Maverick Condos will feature interior design by Union 31. 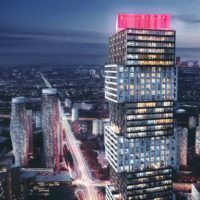 Development is scheduled to be completed in 2022. 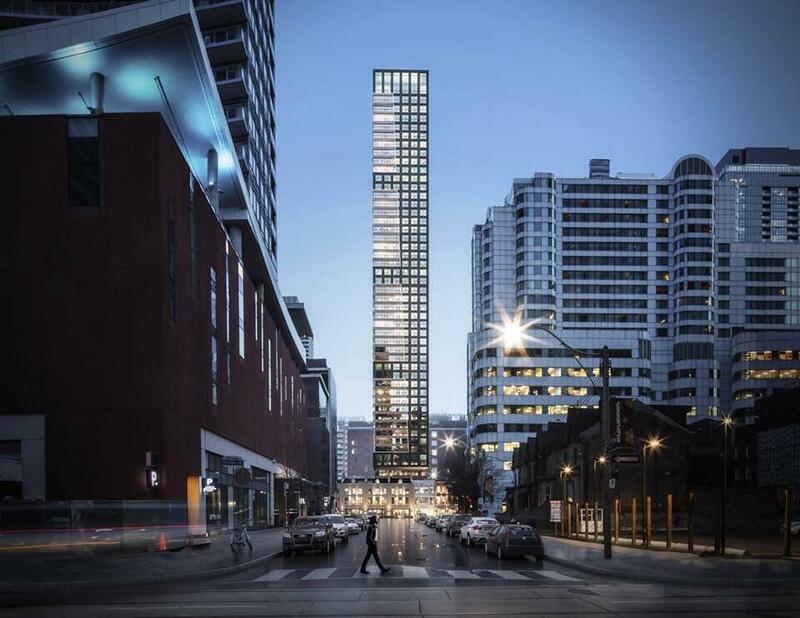 The project is 47 storeys tall (155m, 508.5ft) and has a total of 304 suites ranging from 452 sq.ft to 1071 sq.ft. 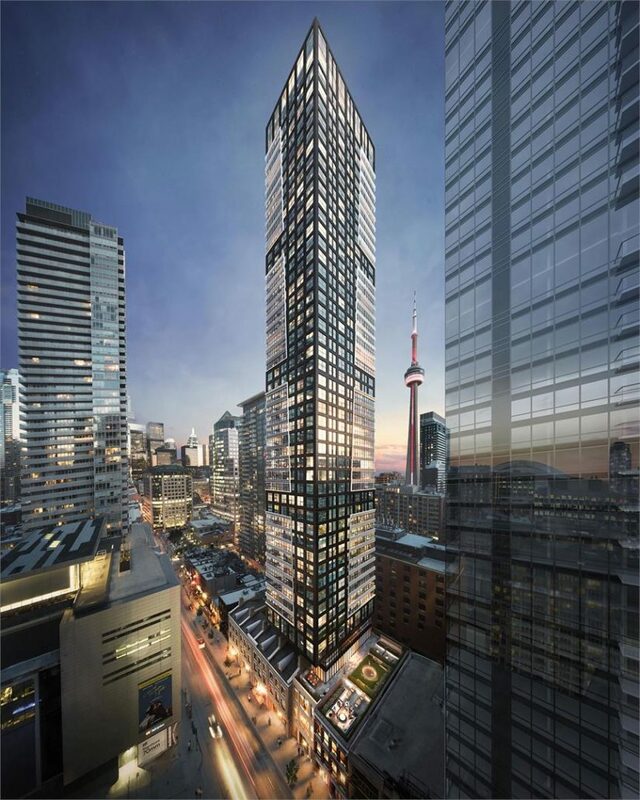 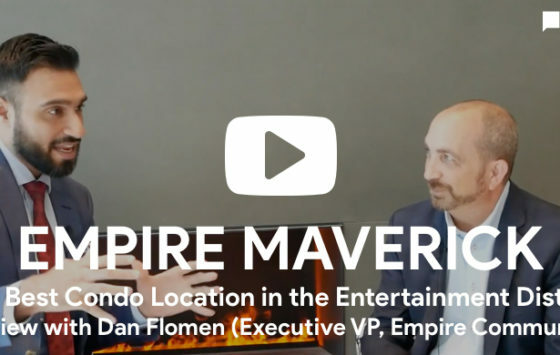 Empire Maverick Condos is the # tallest condominium in and the # tallest condominium in . 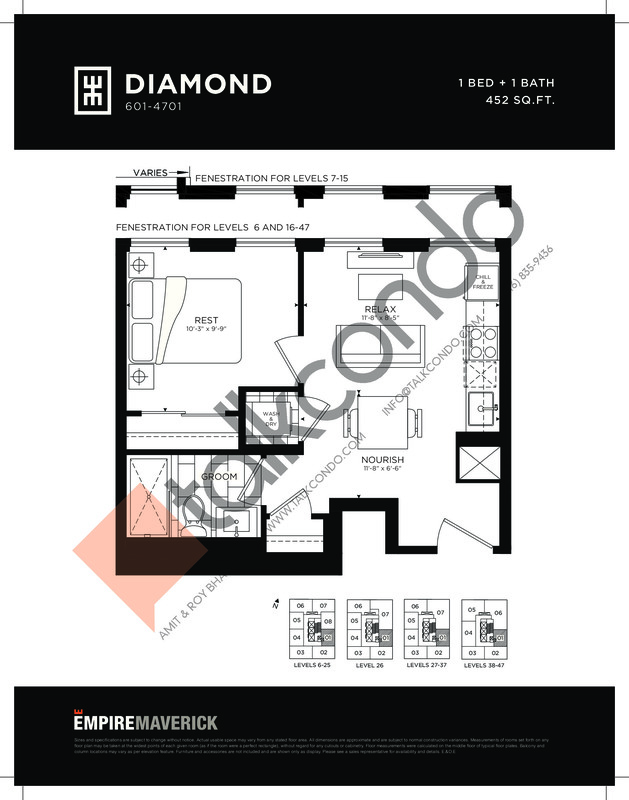 Suites are priced from $586,990 to $1,555,000. 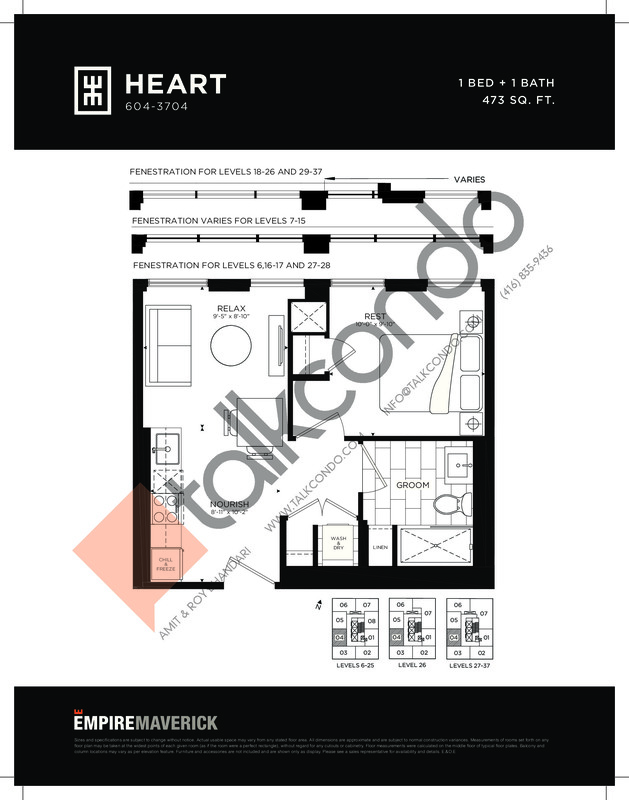 1 Bed 1 Bath 465 sq.ft. 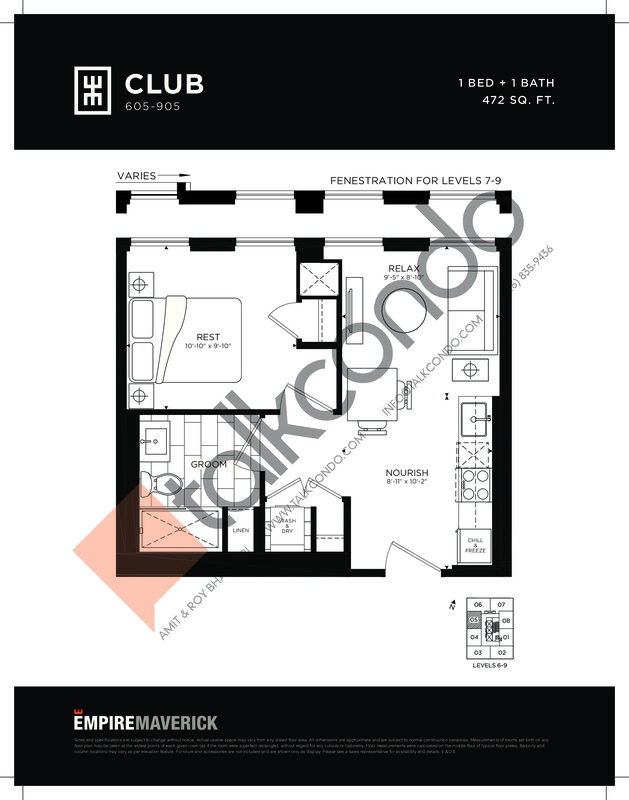 1 Bed 1 Bath 472 sq.ft. 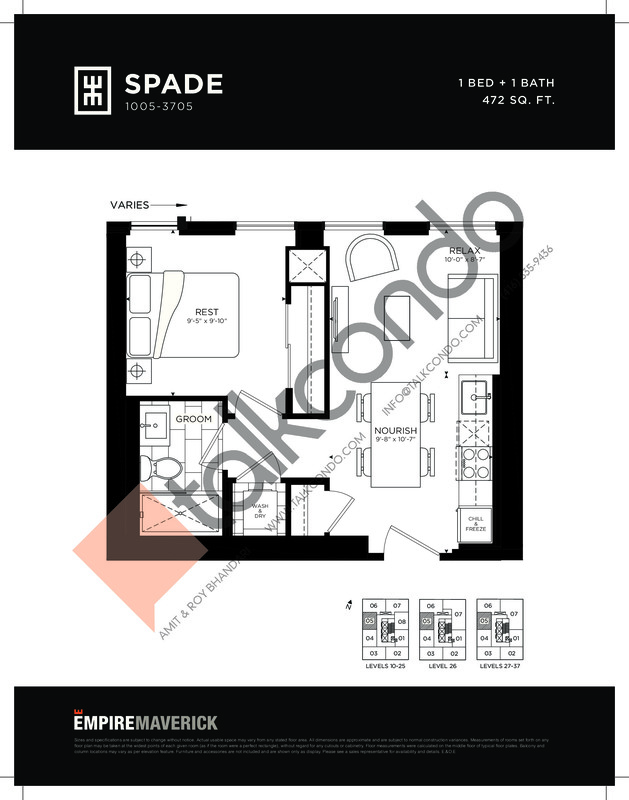 1 Bed 1 Bath 473 sq.ft. 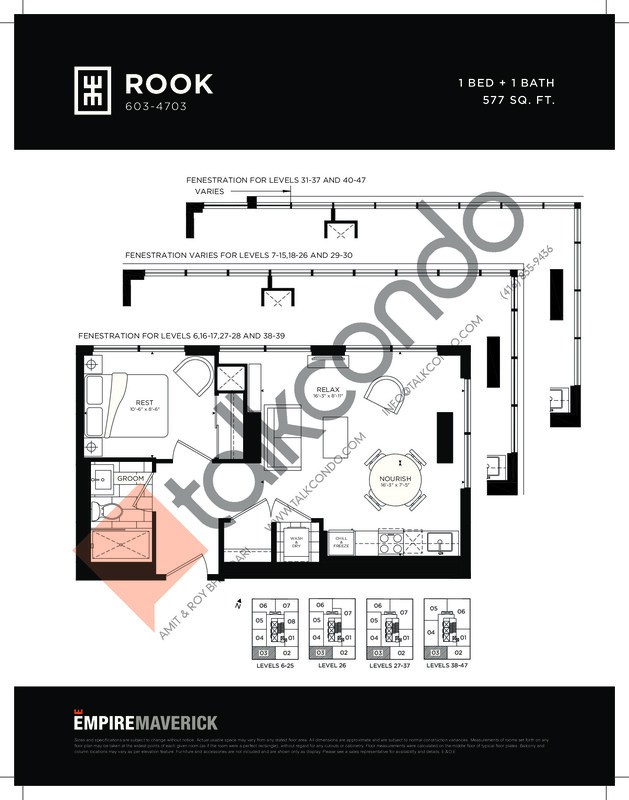 1 Bed 1 Bath 577 sq.ft. 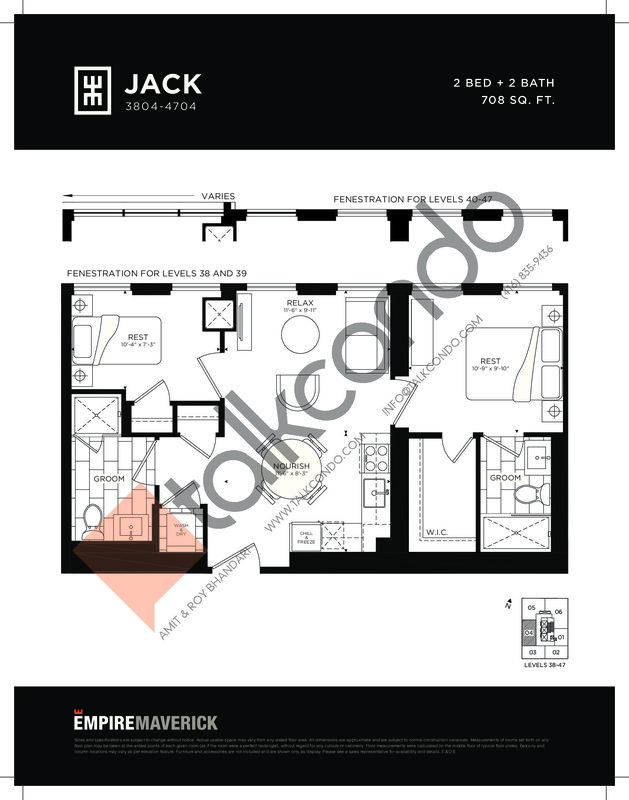 1 Bed 1 Bath 590 sq.ft. 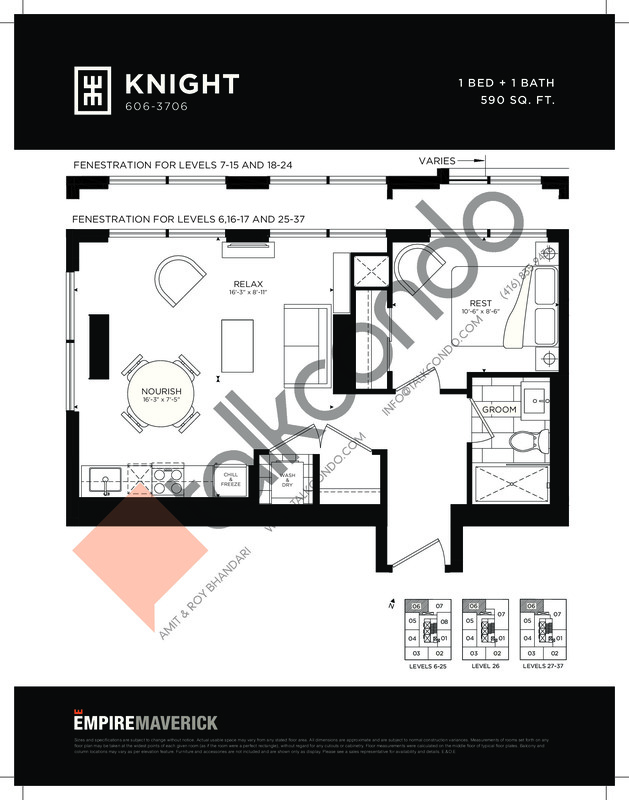 2 Bed 2 Bath 708 sq.ft. 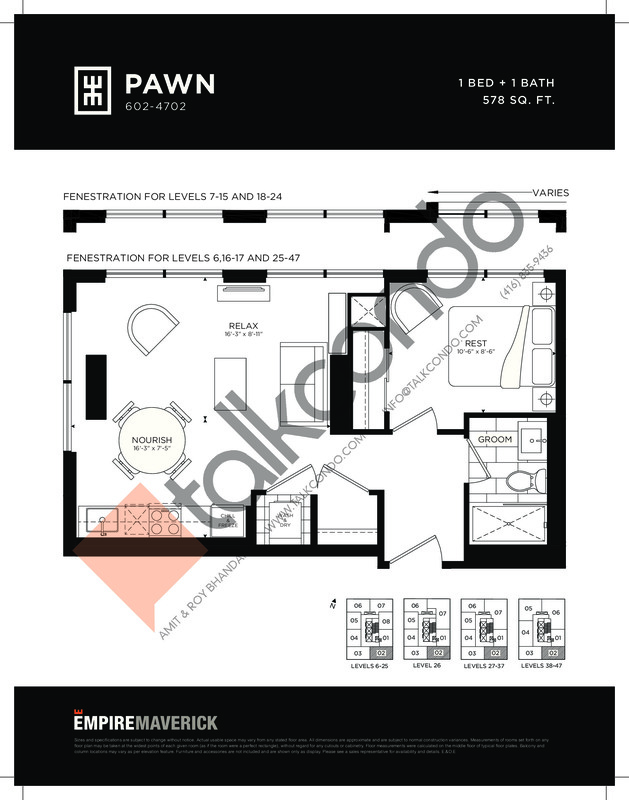 2 Bed 2 Bath 826 sq.ft. 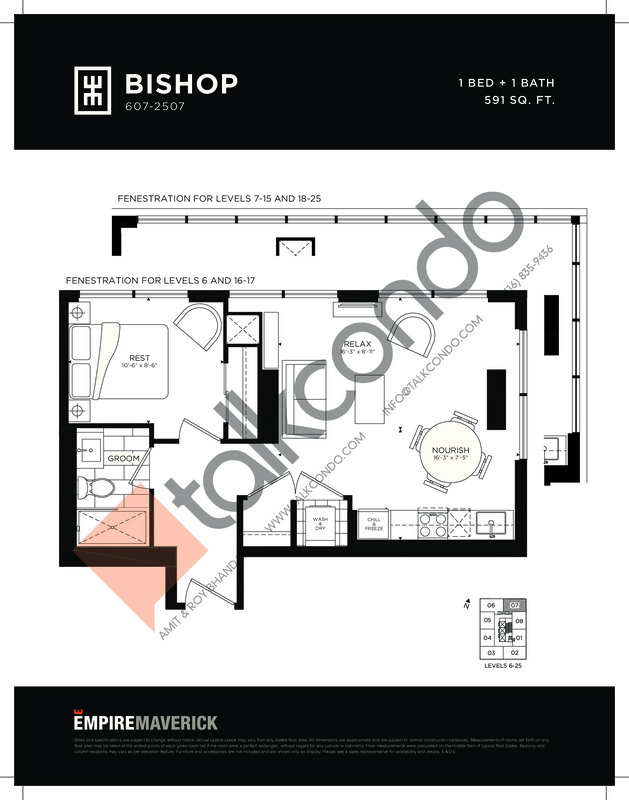 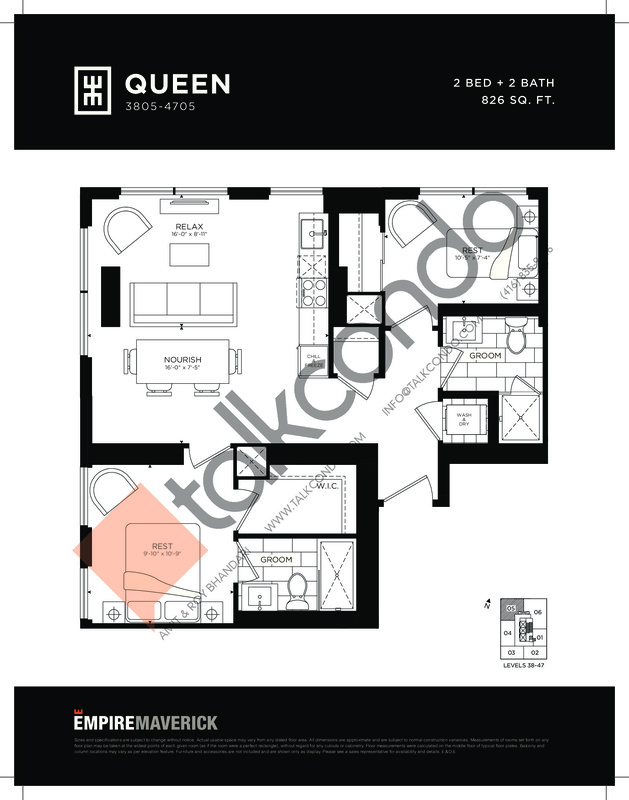 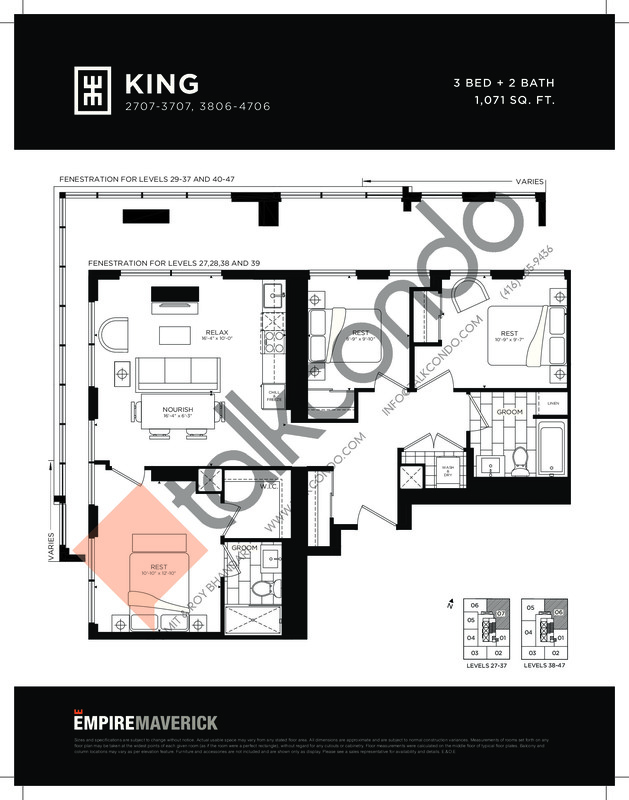 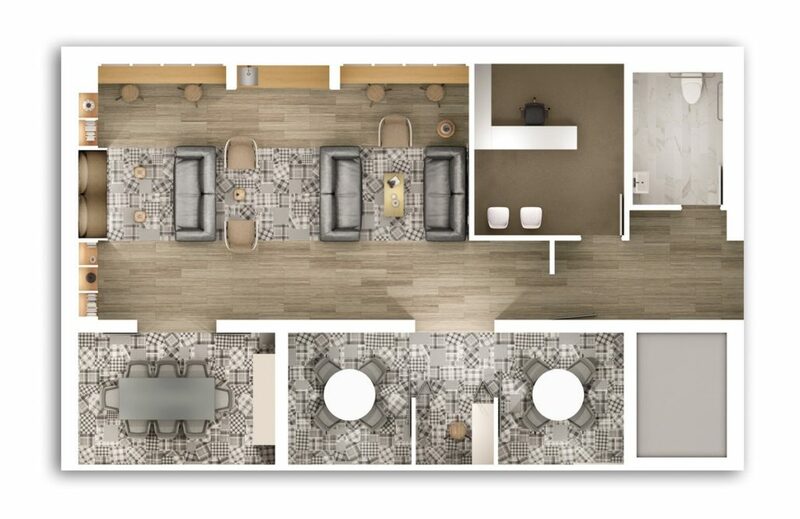 3 Bed 2 Bath 1071 sq.ft. 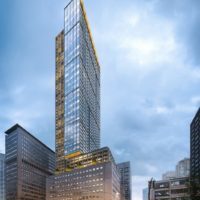 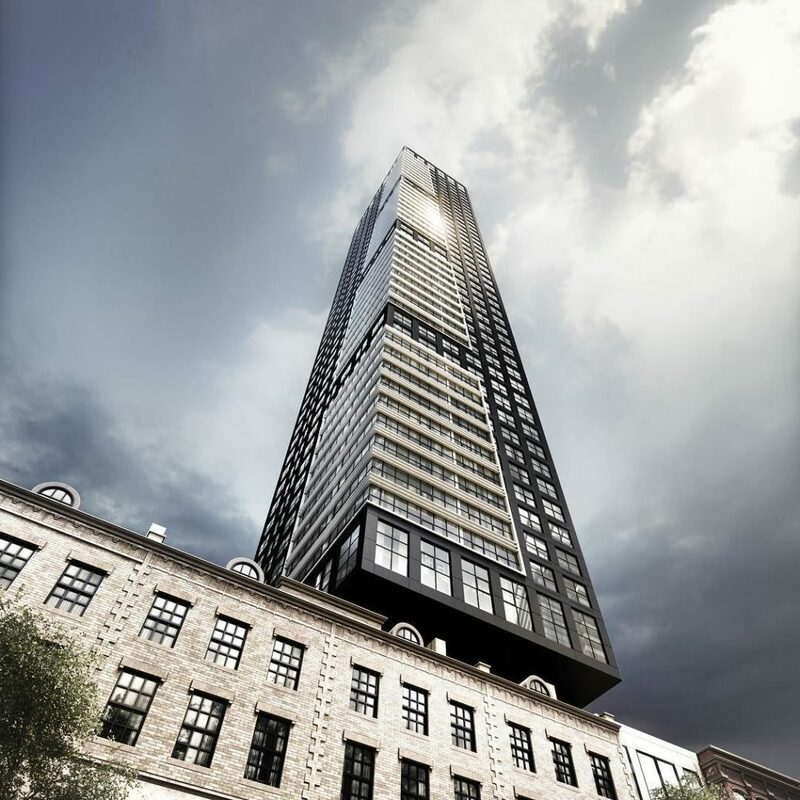 Empire Maverick Condos is a new condo project by Empire Communities to be located at 327 King Street West in Toronto’s lively Entertainment District. 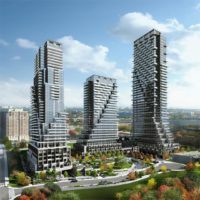 The new development is currently in preconstruction and the estimated completion date is to be 2022. 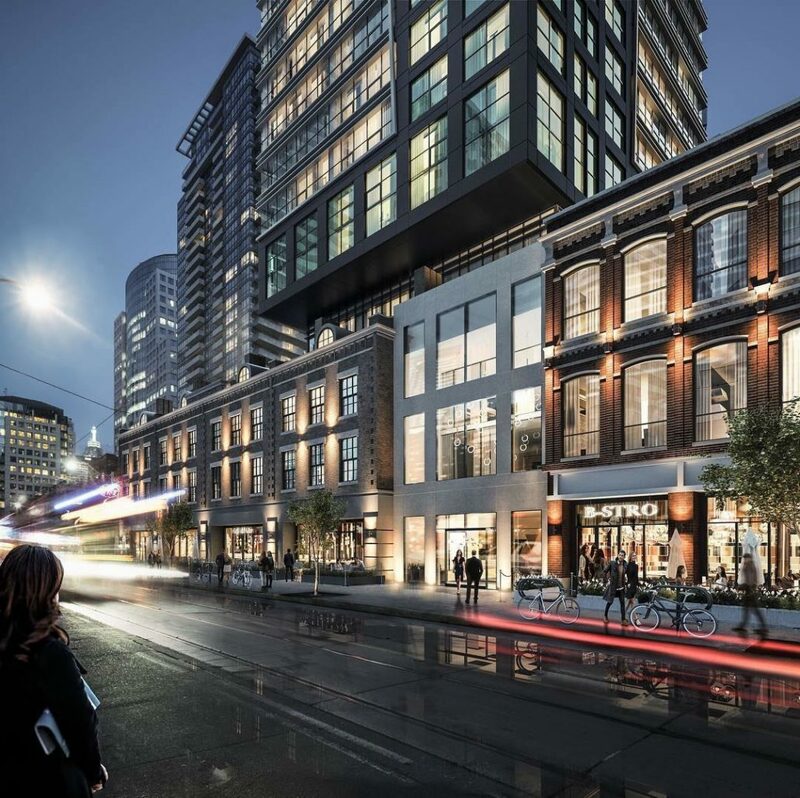 This vibrant neighbourhood is close to the Financial District and is home to a large number of cafes, restaurants, stores and boutiques, and much more. 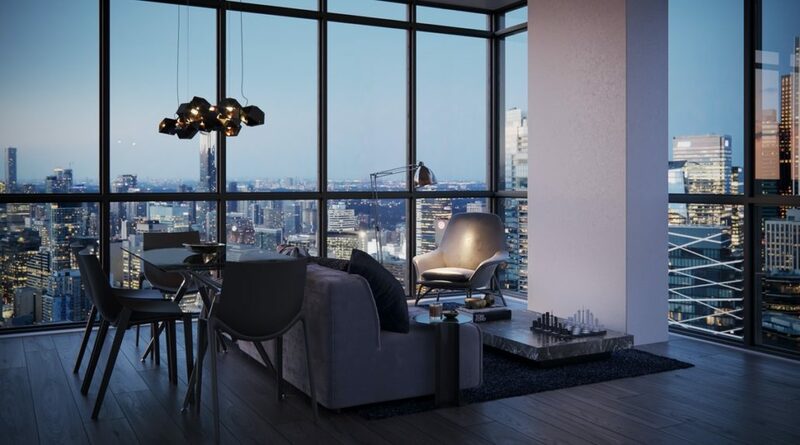 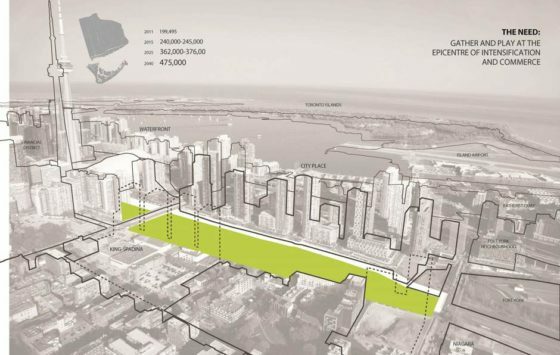 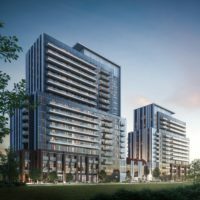 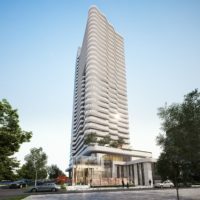 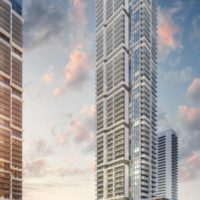 The new condo project is located just two-minutes away from Downtown Toronto via car and a 12-minute commute to Downtown via bus. 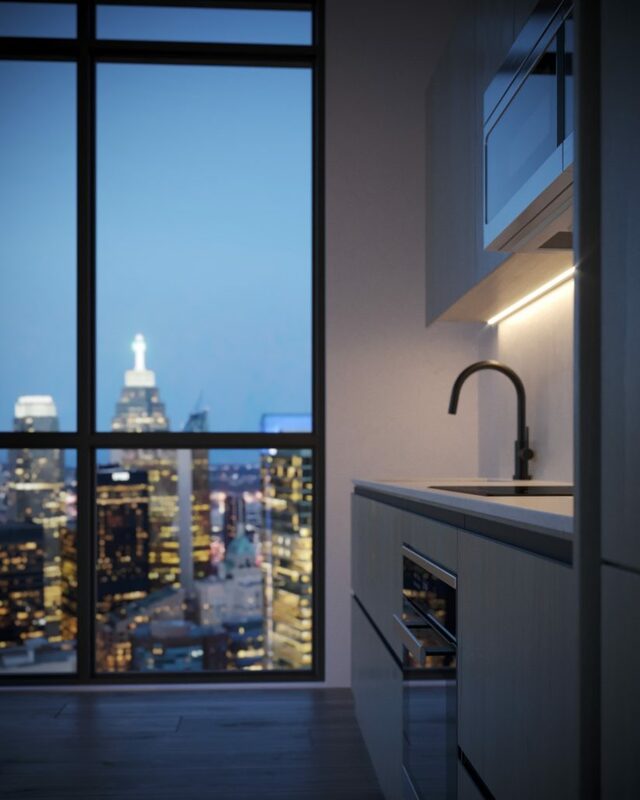 Empire Communities is a real estate developer and builder with projects across Ontario and the United States. 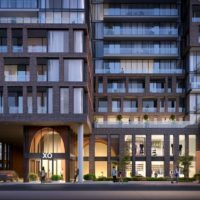 The firm has over 20 years of experience in the development and construction industry with over 15 new projects in the Greater Toronto Area.